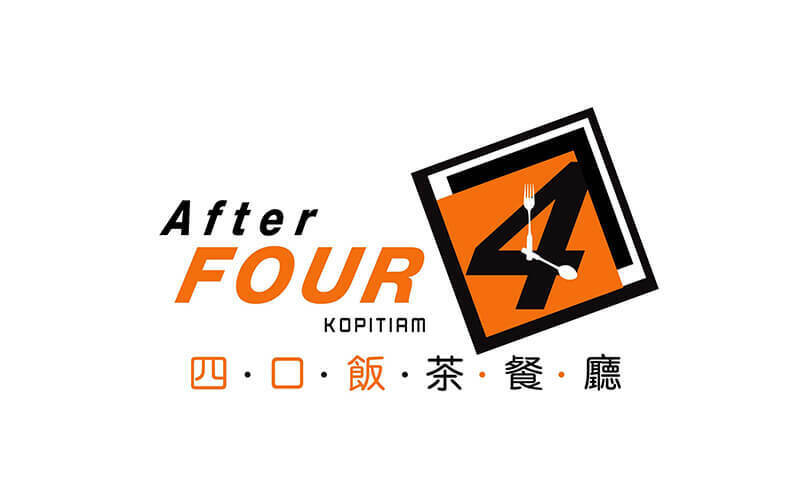 After 4 Kopitiam offers customers a whole lineup of Chinese and Western dishes to satisfy cravings for both locals and expatriates who want to have the option trying both kinds of food. 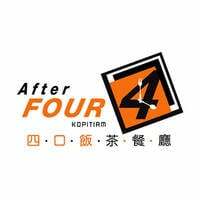 They offer dishes such as chicken chop, fish and chips, and much more, as they have many more various choices for customers to enjoy with friends or family. Their specialty dish throughout their outlets remains to be their beef noodles.